FANIPOL (Minsk region), November 20. /TASS/. 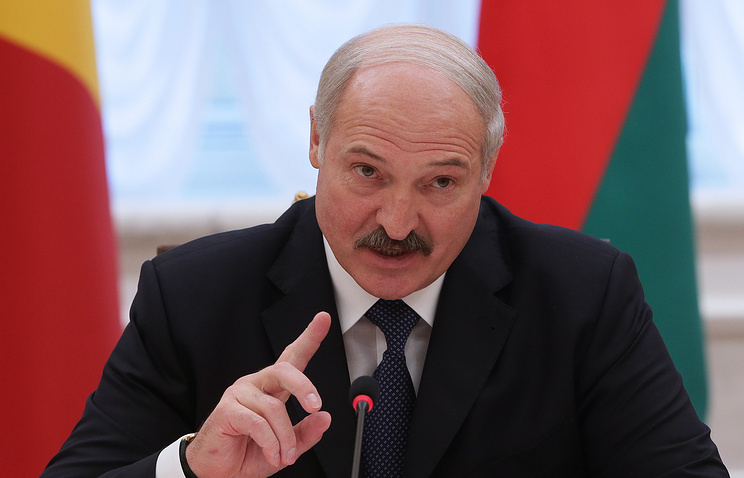 Western sanctions will have no effect on economic cooperation between the European Union and Belarus and the Eurasian Economic Union (EEU), Belarusian President Alexander Lukashenko said on Thursday. “This (sanctions) will not somehow influence our relations to worsen them. We are at the beginning of the way of such tripartite cooperation,” he told reporters during a ceremony of opening of a new plant, Stadler Minsk, of the Swiss company Stadler Rail AG. Earlier, the company’s CEO Peter Spuhler said he believed the policy of sanctions, imposed in connection with developments in Ukraine, had no prospects. “We have already done something in economy, and now politicians begin to talk,” Lukashenko said, commenting on Spuhler’s words. “You know it was not Europe that was the initiator of sanctions. Europe loses much because of it, but apparently it is much dependent on other centers of force,” the Belarusian president said. “We will come to peace in Ukraine, and the sanction process will end sooner or later,” Lukashenko said. “It is impossible to stifle business. It is difficult to isolate one person today, and such giant regions as the EEU and the EU will never be isolated,” Lukashenko said, noting they had firm mutual ties. The influence of sanctions will be overcome with the help of businessmen who will never want to lose own investments, he said. “Nobody will make them leave own invested funds. No politician would dare to do it. Otherwise, the one would not be a politician in Switzerland. 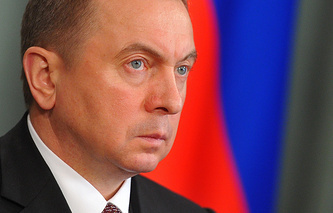 “I do not dramatize the situation with sanctions. All know it well particularly in Belarus. It is experienced by Russia and all of us together,” he said.